CADly opens the realm of programmable CAD to the world of K-12 This software was created to share 3D modeling with the world. To encourage kids to experiment with technology and to create the future. 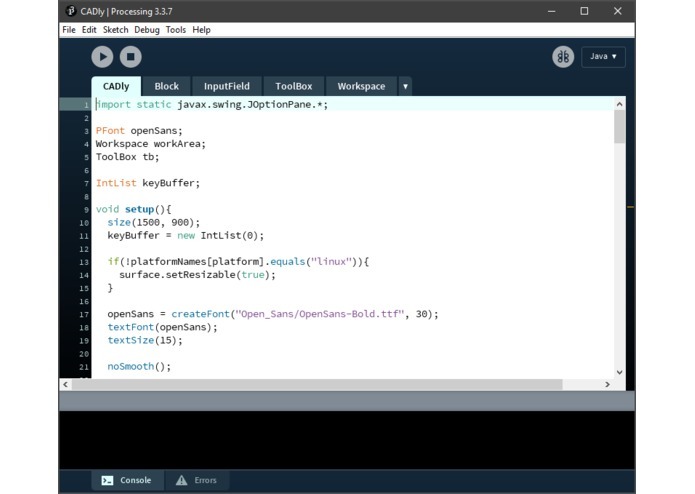 Processing, a versatile multi-platform language, makes it easy to create and change code for almost any task. 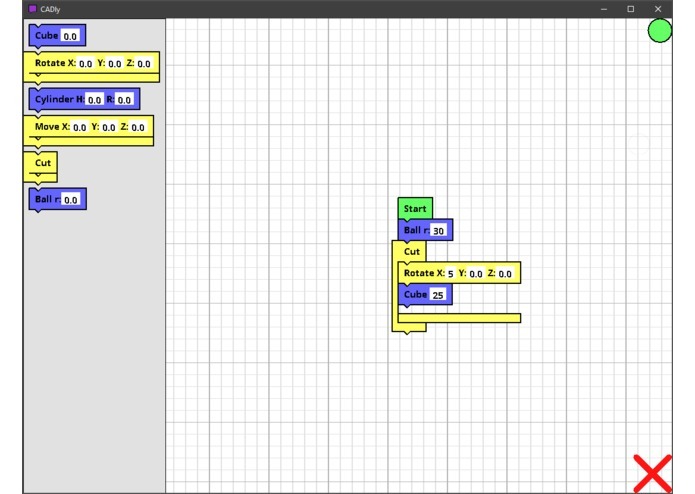 From Arduino interfaces to artistic programs, Processing has you covered. 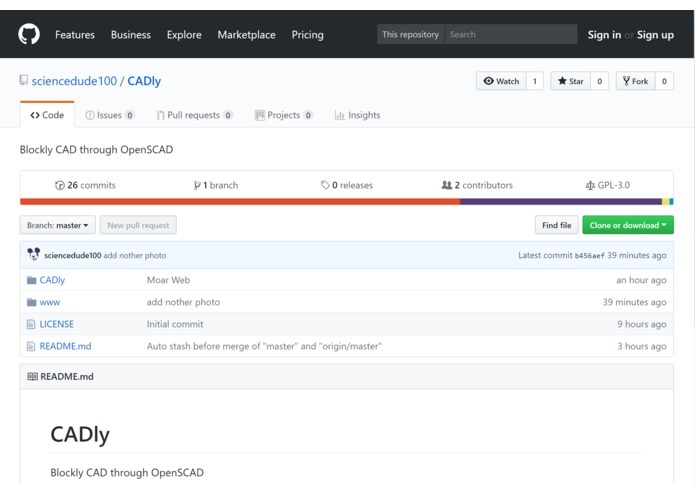 CADly is open-source and available on GitHub. This means anyone can change it, make it their own, and make it fir their specific requirements.